My test colleague uses SpiraTeam and needed some help restoring a backup. After restoring we granted access to the database from IIS (network service). But now he tells me nobody knows the Administrator password. What to do? The SQL Server database of SpiraTeam contains the users with their (hashed) passwords. The steps below show how I gained access without knowing the origional password or the answer to the password reset question. -- exact copy-paste from new user! SpiraTeam uses ASPNET SQL Membership providers with a (salted)hashed password. This encryption is one-way and there is no way (except for brute force) to recover a password. But when you have access to the database you can use the system against itself. 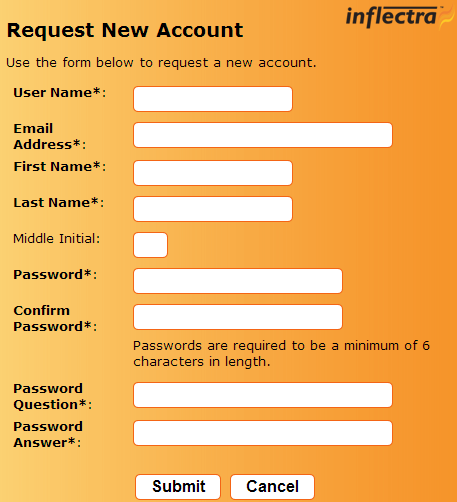 By registering for an account the system inserts a new record in the user table with an encrypted password. Now we have an encrypted password we do know the unencrypted value for. Update an existing user with the encrypted password and password_salt with the values for the known password and you have access to the system with that user. This entry was posted in Security and tagged asp.net, encryption, Hack, Spirateam, sqlserver. Bookmark the permalink.